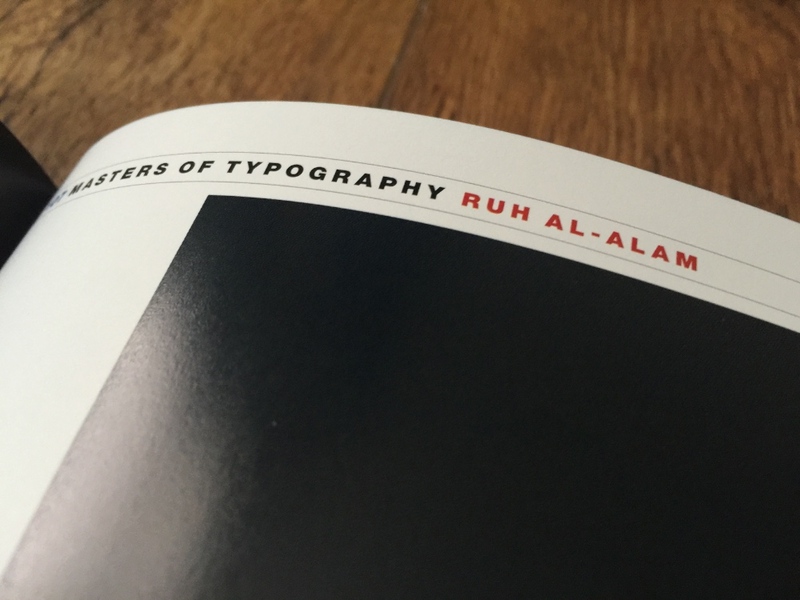 As the only Arabic typographic work to feature in the book, Ruh is pleased to be able to help promote the beautiful aesthetics and flexibility of Arabic typography. 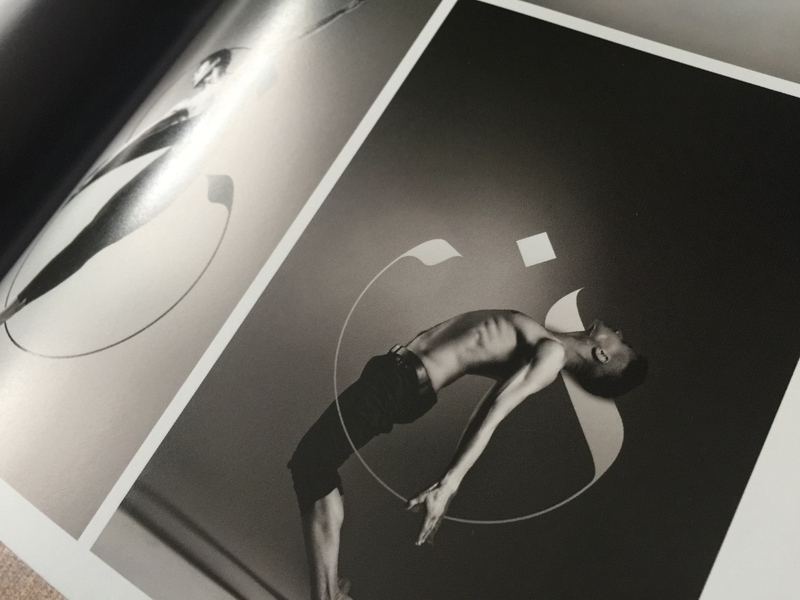 The unique Kufic-inspired typeface entitled ‘Spirit’ is beautifully demonstrated in four unique photographic compositions that involve dynamic dance moves with letterforms. Additionally the popular Arabic Didot typeface is featured, which got significant recognition for mixing two very different traditions into one typeface. With previous work being extensively featured in Arabesque and Arabesque 2 by Gestalten, Ruh is quite honoured to have recognition of his work. 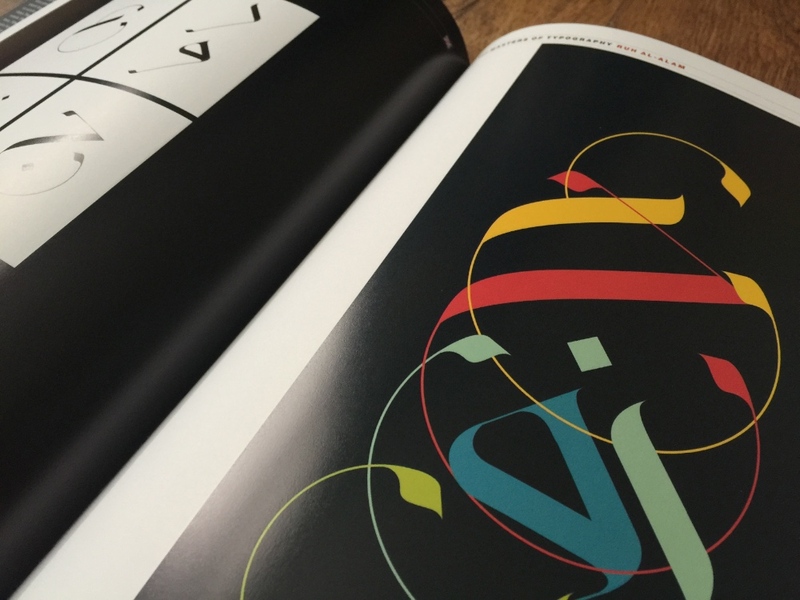 Graphis Typography 3 presents work of some of the top international design and type design masters in the industry. In addition, we present some examples of typography from the past 100 years, as well as an index of the major independent type foundries available to the profession. Highlighted is work of several typography and design masters, including Ikko Tanaka, Gerard Huerta, Steve Sandstrom, Fred Woodward, Ruh AlAlam, DJ Stout and Stephan Bundi, to name a few. 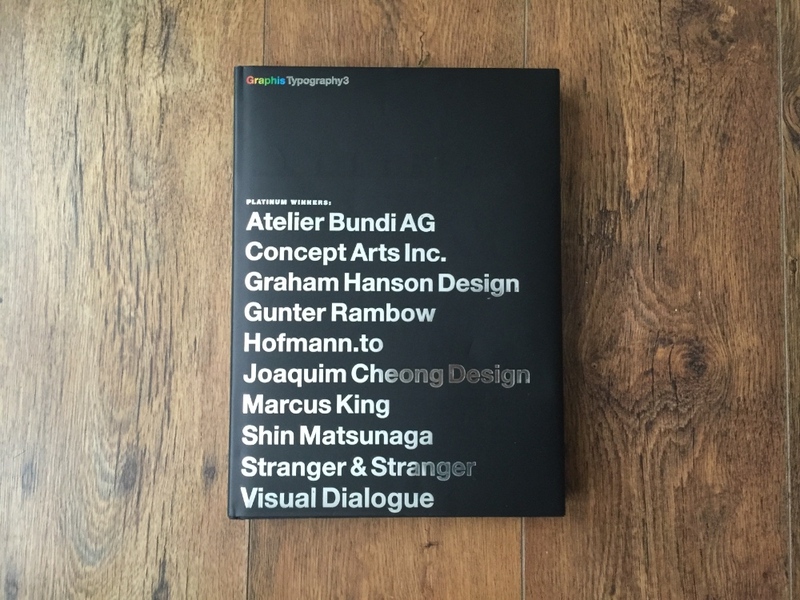 Also presented is the Platinum and Gold winning work from notable designers including Michael Schwab, Toshiaki & Hisa Ide, Andrea Castelletti, Graham Hanson, Gunter Rambow, Kit Hinrichs and Armando Milani, among others. 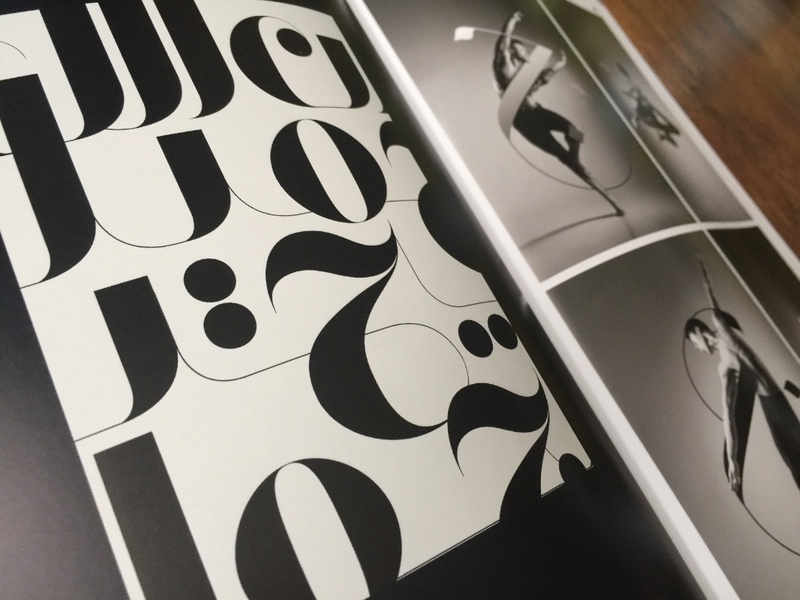 The book also includes a historic timeline of typography, which explores the progression of type since the 5th century B.C., as well as articles about the Didot font family, the differences between lettering, type design and fonts, as well as Timothy Eaton’s diary on the production of the memorable AIGA Minnesota Commemorative Poster. 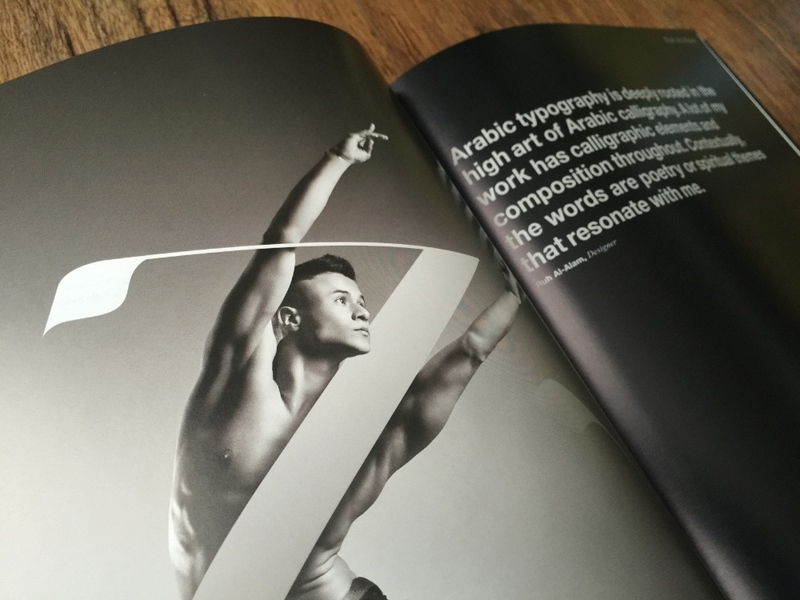 Typography 3 is an indispensable inspiration resource for designers, type foundries, advertising agencies, art directors, photographers, students and professors of type and design.